Building Regulations are of key importance to any construction work that takes place within your home. 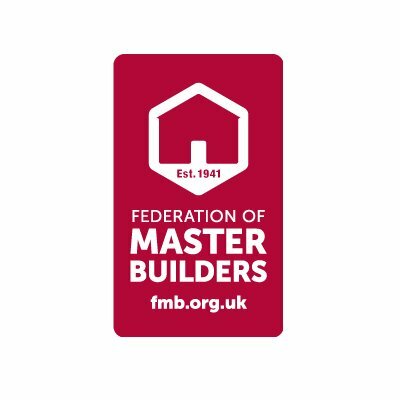 Building regulations PROTECT YOU the homeowner your family and the general public by ensuring that buildings are safe and healthy places to live in. The regulations only apply in connection with buildings, so paths, drives, walls and fences are not included. There is an extensive list of regulations concerning current methods of construction and the materials we are able to use. These are checked whilst assessing your drawings and quantifying prior to project start. During the construction, the Building Inspector will carry out regular checks, to ensure compliance. To help we have compiled a selection of the most Frequently Asked Questions based on current legislation, these can change from time to time. Building regulations are statutory instruments that seek to ensure that the policies set out in the relevant legislation are carried out. 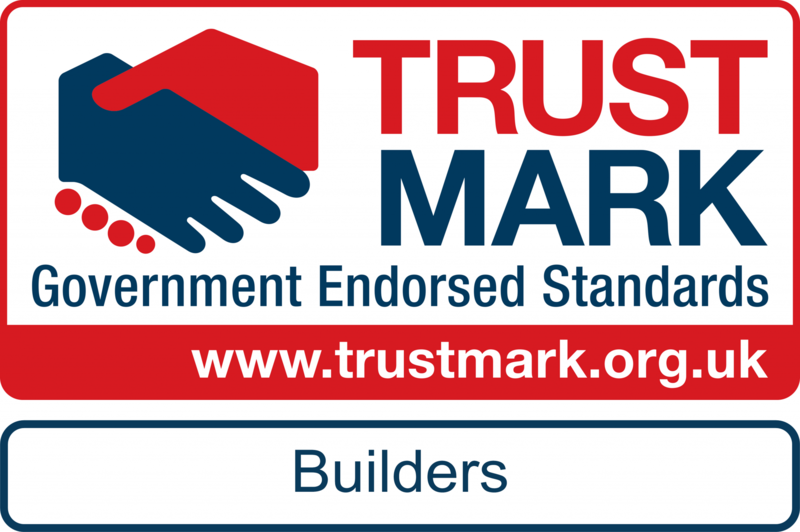 Building regulations approval is required for most building work in the UK. Are Building Regulations needed for a loft conversion? A loft conversion is major construction within your home, so it should be built it in accordance with current Building Regulations. This can be done by your Local Council Building Control department or through Local Approved Inspectors. Loft conversions are classed as habitable rooms and add value to your property. Without the Approved Building Regulation Certificate you will not be able to sell your property as having an additional room. What changes are required to a two storey house to convert the loft? A conversion in a two storey house will result in the need to protect the stairway by providing fire resistant doors and partitions in accordance with regulation B1 Section 2: Means of escape. Where there is an open plan arrangement at ground level it may be necessary to provide new partition to enclose the escape route. Can home owners keep their existing doors? It is necessary to change the doors to Fire Doors. In some rare cases, if the doors are inspected and are seen as of historical or architectural merit then it may be possible to retain existing doors. Retaining exiting doors is only allowed if they are upgraded to an acceptable standard if agreed by the Building Inspector, usually by a form of paint coating. Are we allowed to have glazed doors? Glass doors are only allowed if the glazing is to a fire resistant standard that complies with Building Regulations. Are smoke alarms needed when converting the loft? Smoke alarms are to be fitted in the house when a loft is being converted. This is for the detection of fire to give early warning signs to the people within the house. This is to be in accordance with Building Regulation B1 Section 1: Fire detection and Fire alarm systems. Can home owners just have smoke alarms instead of changing the existing doors? Unfortunately this is not acceptable as these relate to different sections of the Building Regulations. Smoke alarms are concerned with Fire Detection (B1 Section1) and Fire Doors are concerned with means of escape (B1 Section1). Are sprinkler systems required when converting a loft in a three storey property?